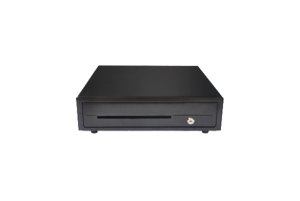 The CB-410 Cash Drawer from Partner Tech is manufactured for heavy duty and prolonged operational life. 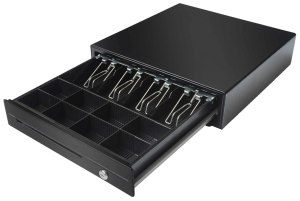 Due to adjustable arrangement of 8 coin and 4 compartments, all typical requirements can be met. Its robust latch mechanism and a proven lock assembly offers a high degree of security. 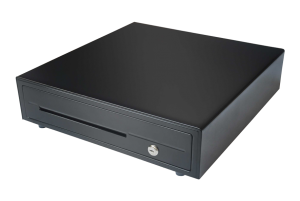 The CB-410 will provide years of smooth, troublefree service with virtually no downtime and no service required. The cash drawer is available in black and cool white color.